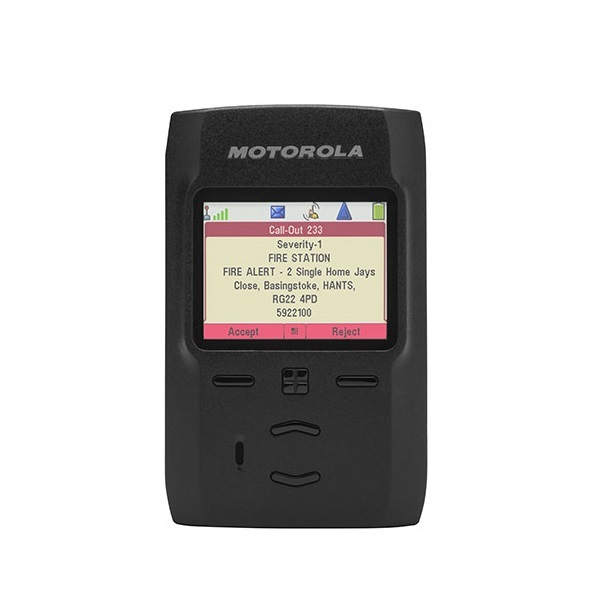 With its enhanced coverage and extended battery life, the ADVISORTM TPG2200 TETRA two-way pager ensures you can reach firefighters, emergency personnel and healthcare workers when they’re needed most. 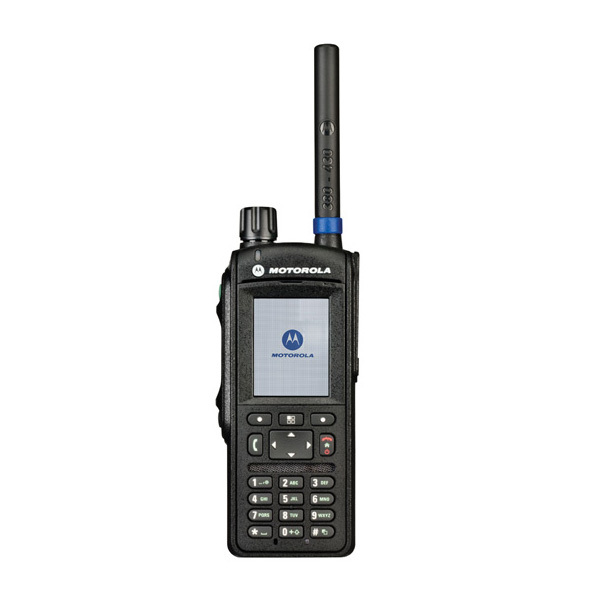 The communication needs of customer-facing staff, executives and senior officers are driven by style, as well as function. 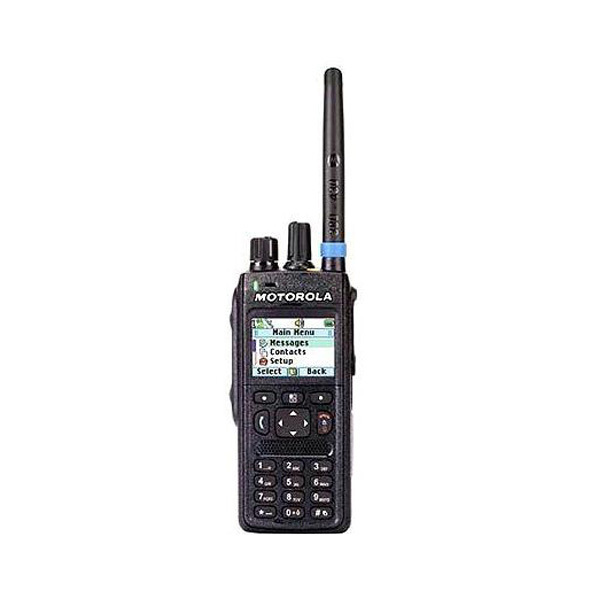 The MTP3000 Series radios are the result of more than 15 years of focus in TETRA on increasing user safety, enhancing efficiency and improving communications. 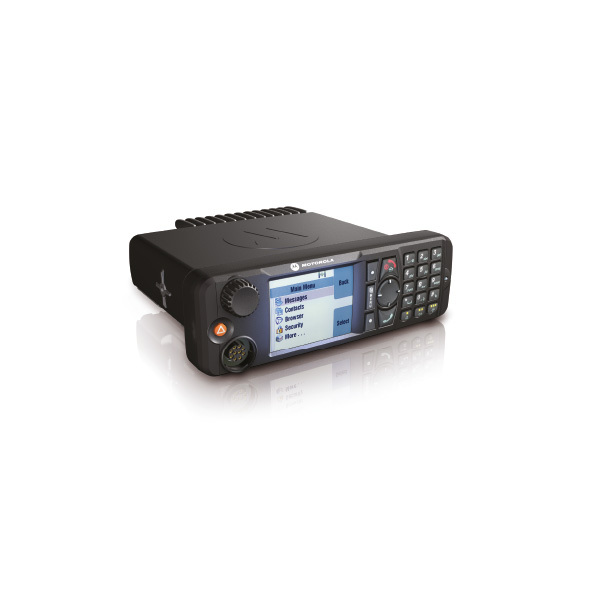 Designed based on direct input from front line officers, the MTP6550 TETRA portable delivers the intuitive operation, reliability and uncompromising performance that is vital to mission critical operations. 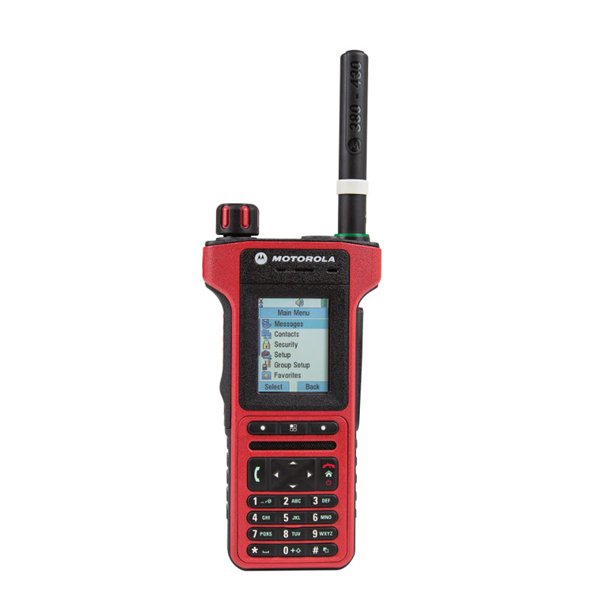 The MTP8000Ex Series TETRA ATEX radios deliver powerful audio, enhanced coverage, extended battery life, greater ruggedness, advanced ergonomics and increased usability, so personnel working in the most extreme environments have the ability to work safer, work smarter and work anywhere. 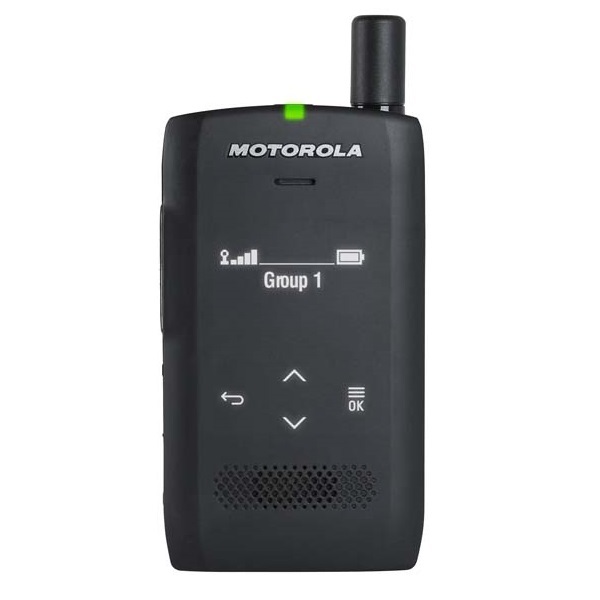 The first of a new generation of TETRA radios, the MTM5400 underlines Motorola’s commitment to meeting the current and future needs of critical communications. 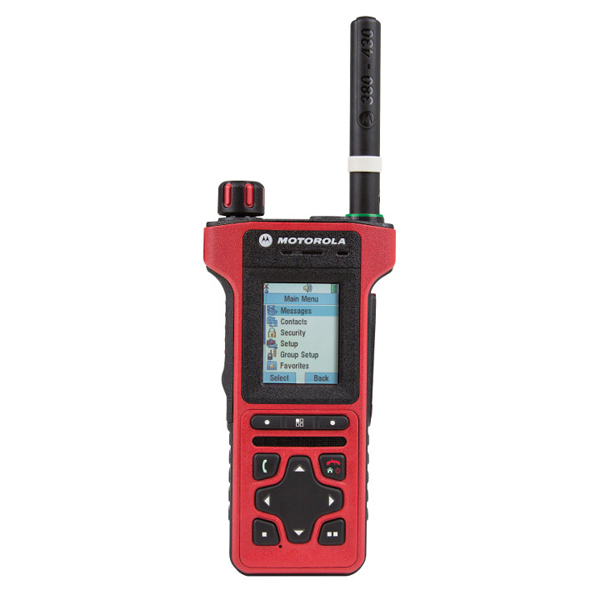 The MTM5500 is a highly flexible and capable system radio which permits the installation of multiple control heads. 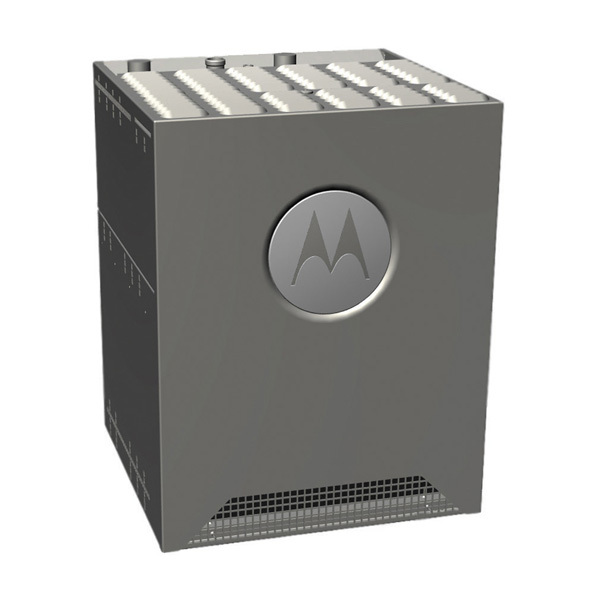 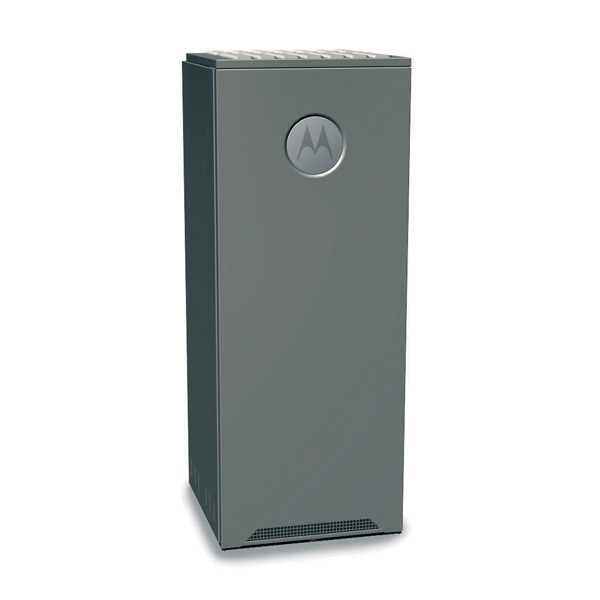 The MTS1 TETRA base station is a small, rugged and easily deployable solution for indoor and outdoor coverage applications. 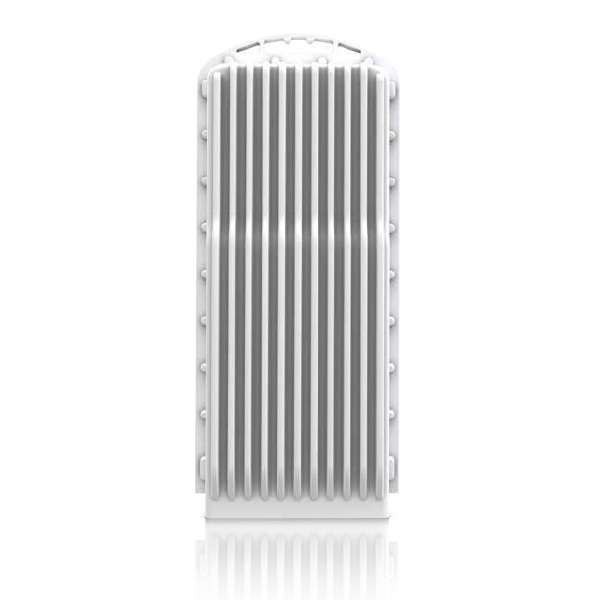 Uncompromised network coverage is a fundamental requirement of mission critical communications.